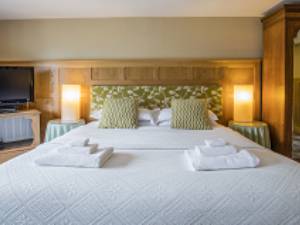 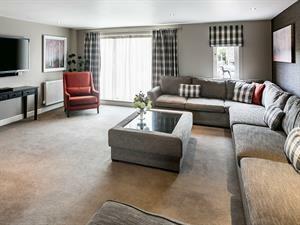 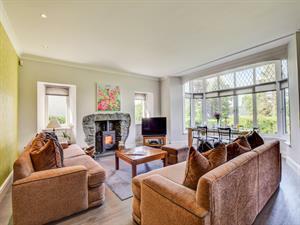 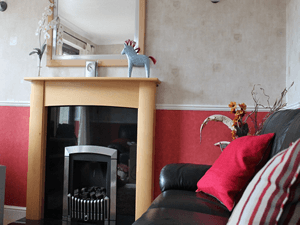 Situated on a 200-acre estate, in a beautiful location and surrounded by fields and woodland, Shaw End Mansions 4 stylish and spacious Georgian apartments with open fireplaces, provide an excellent holiday base. 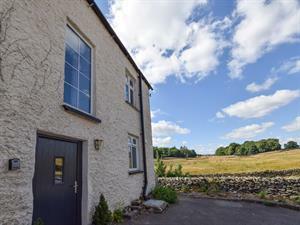 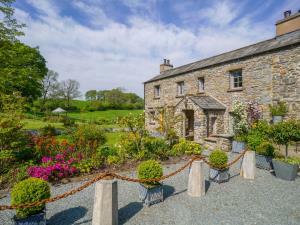 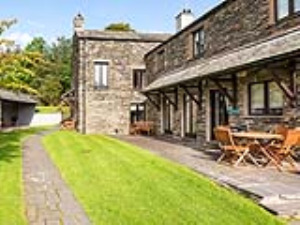 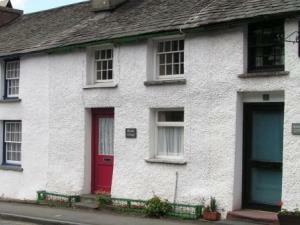 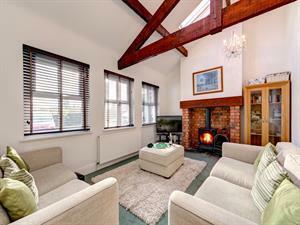 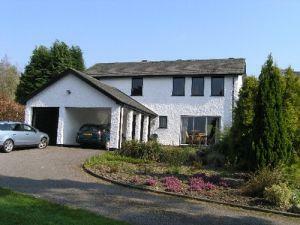 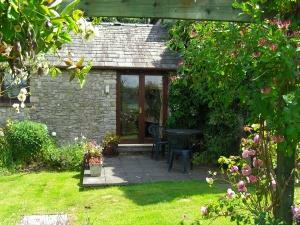 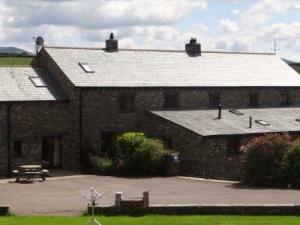 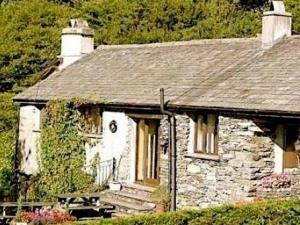 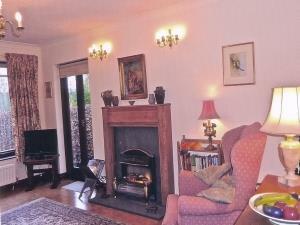 Two barn conversions, set on a working farm, 4 miles north of Kendal. 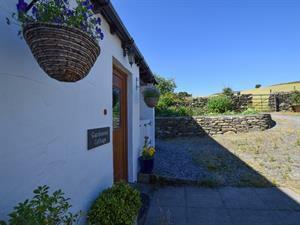 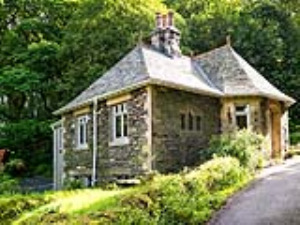 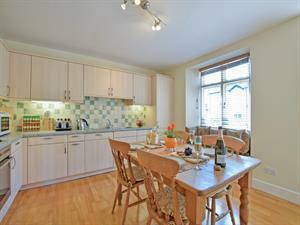 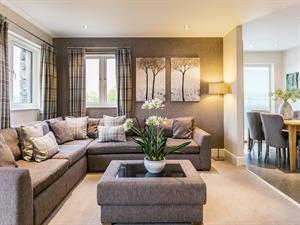 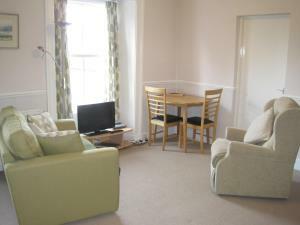 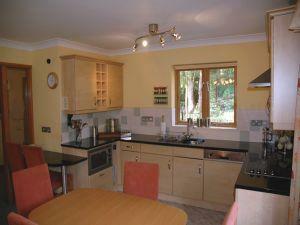 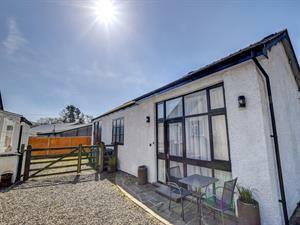 Great views and walks, children's grassed garden area. 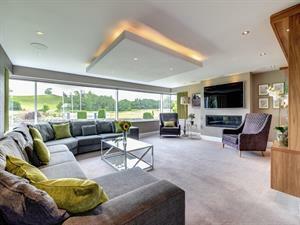 Built by owners who live next door.